Here you will find the many ministries of our parish. We invite you to explore and find a service that’s right for you. If any service interests you, please click the “Learn More” button as to how each ministry may serve you and your family. Sunday School is a Christian academic service held directly after the Holy Liturgy on Sunday mornings. It is time prepared for children, aged preschool to high school, which allows them to engage and become well-established in the faith of the Coptic Orthodox Church and Christian teachings. The Holy Family Meeting is an Arabic meeting for all families to get closer to each other in the One Body of Christ. Have you ever wanted to read the Scriptures in-depth? Are you seeking a healthy blend of mature fellowship and spiritual growth? If so, this service is perfect for you. College graduates (and up) are welcome to attend this service every Friday night. Led by one of our beloved clergy, we work our way through a particular book of the Bible and stop for questions, comments and thought-provoking discussions. The Kids Bible Study is a weekly bible study for elementary school children ages 4 and up. Every Friday, the children will be given the opportunity to learn a Bible story, sing along to scripture verses and other songs, play review games, earn prizes, and share a snack. Christ told his disciples there will be a time when He will say to some, “I was hungry and you gave me food, I was thirsty and you gave me something to drink, I was a stranger and you welcomed me...” (Matt. 25:35). Later He explains that what you do to others (even “the least”) you do it to Him. Christ constantly taught us that an extension of our love for Him means we serve and love others (See story of “Lazarus and the Rich Man” in Luke 16:19-31). 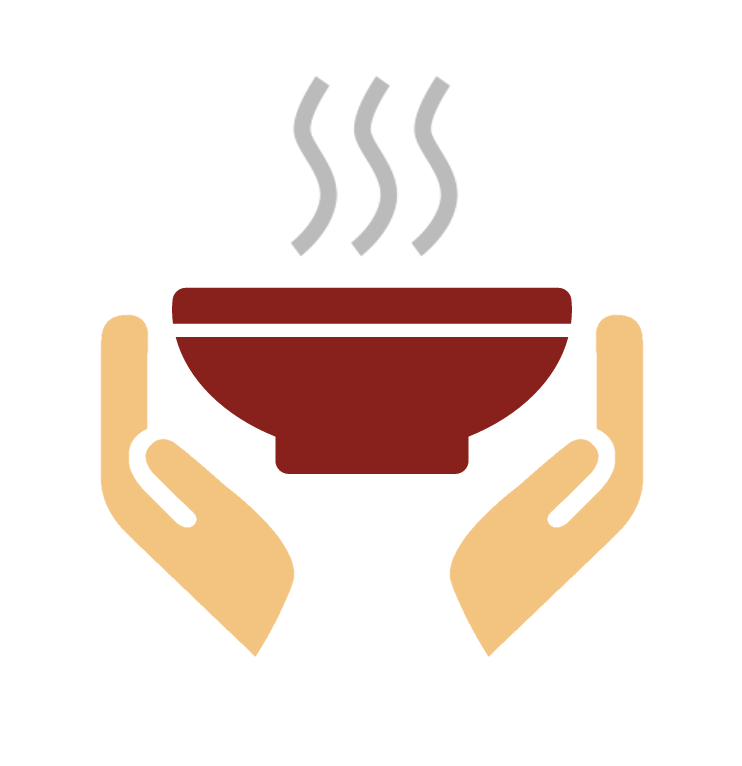 The Lazarus Project is committed to offering a warm meal, personal attention and the love of Christ to anyone who is hungry and in need. Come volunteer on Tuesdays and see how you can serve Christ through serving the needs of His people. The Upper Room is a college group for young adults, ages 18-25. The goal of St. Mary & St. Athanasius' Upper Room is to be a safe place where college students can discuss various issues that affect their lives and be transformed by God's awesome love. It's a place to tackle various sins and issues in a realistic and healthy way. The Upper Room gathering will also be a place for spiritual growth and socializing with peers. Welcome to St. Mary School in Northridge, CA. We are a private, Christian school established in 2005 with a philosophy to raise well-rounded Christian children. At St. Mary School, each child is treated as a unique gift of God, trusting that if the Lord Christ, Himself, is at the center and heart of a child from their early beginnings, they will grow to become a positive presence to our community and society. Scouting or the Scout Movement is a movement that aims to support young people in their physical, mental, and spiritual development, that they may play constructive roles in society, with a strong focus on the outdoors and survival skills. As an extension for our love for God, we are dedicated to visiting and serving those who are ill or in need of a visitation. This service takes place under the guidance of Fr. David Elias. 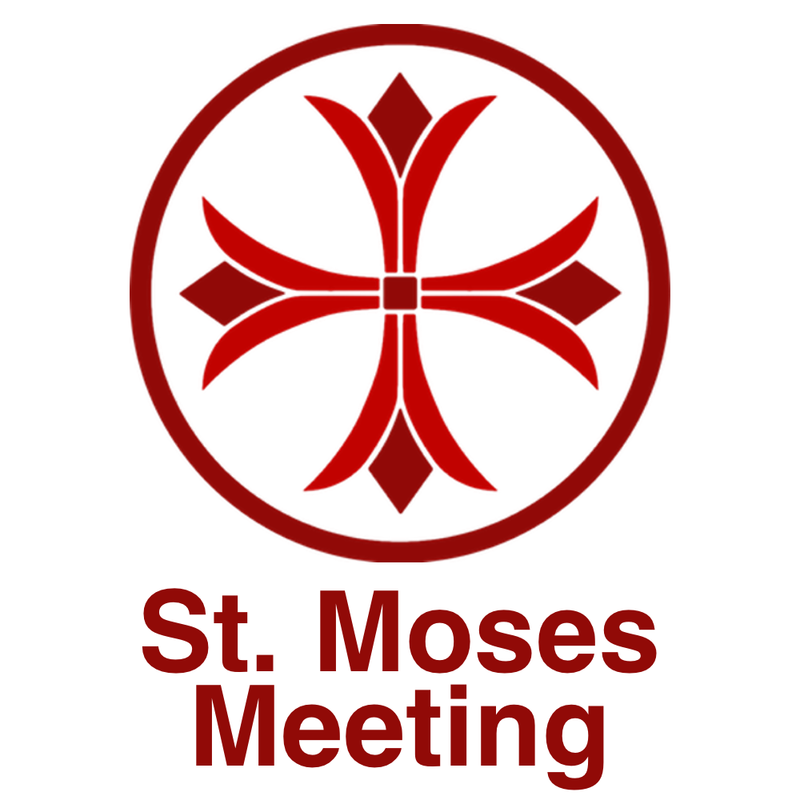 The St. Moses Meeting is a weekday meeting that caters to Arabic-speaking youth and youth adults. It's a place to tackle various sins and issues in a realistic and healthy way while enjoying moments of fun and fellowship. Our Church is rich in its ability to offer an ancient form of worship through Coptic hymnology. Whether you need help with a specific tune or want to learn hymns in English, Arabic or Coptic, we can help you! This service is for men, women, and children of all ages to learn how to actively pray and participate in various church services for any season or feast. As part of our commitment to the global Body of Christ, St. Mary & St. Athanasius welcomes church members who have immigrated to the US and are in need of some direction to get settled into the local community. Our New Comers service helps provide furniture, housing accommodations, school arrangements, prayer for the individuals and families and much more. Our Church believes in caring for the spirit and body. In an effort to promote health and well-being, we offer a medical clinic every month for the entire community (early registration required). If you are uninsured, be sure to stop by and check it out! 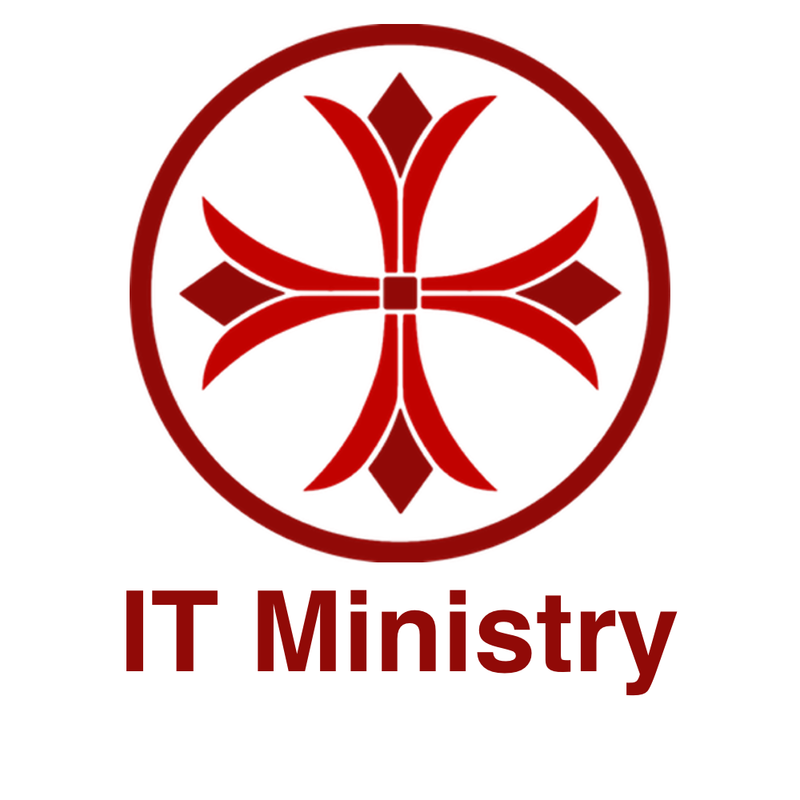 The IT ministry oversees the various technological needs of the church and the St. Mary School. Our goal is to find ways to use technology to help further the ministry of our Lord Jesus Christ. Our responsibilities include maintaining the church network, parish database, administrative office computers and the website.